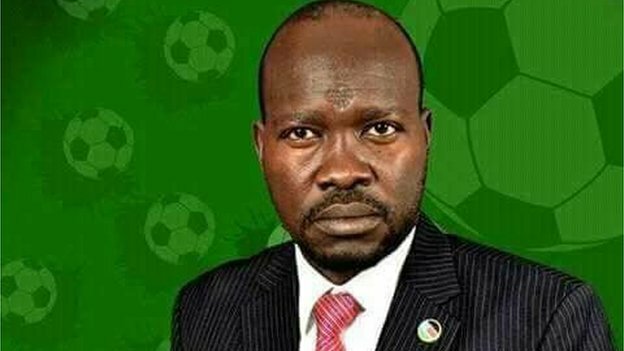 The new head of South Sudan's Football Association Francis Amin believes he can use the game to unite a fractured nation. Tanzania’s former long-serving secretary-general of the Organisation of African Unity (OAU), Dr Salim Ahmed Salim, has revealed for the first time, how he almost became the youngest and first black UN secretary-general. 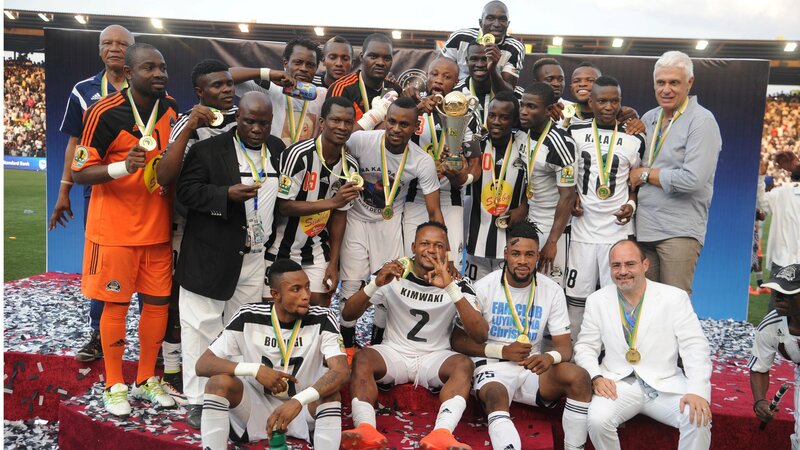 Mbeya City chairman, Musa Mapunda believes strong leadership coupled with well-articulated development plans are among the significant aspects that may attract sponsorship to football clubs in the country. 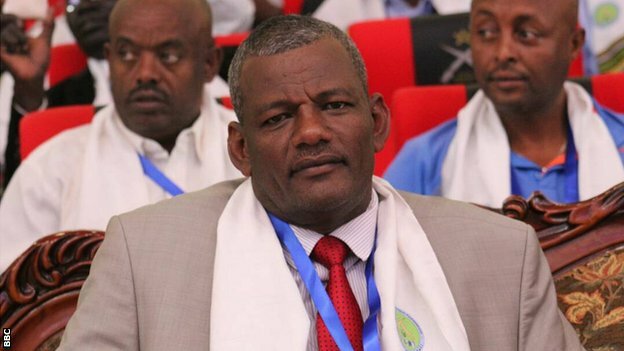 Esayas Jira is voted in as the new head of Ethiopia's Football Federation (EFF), following a long and protracted presidential election. Jennifer Ferguson says the #MeToo campaign convinced her to break her silence after nearly 24 years. 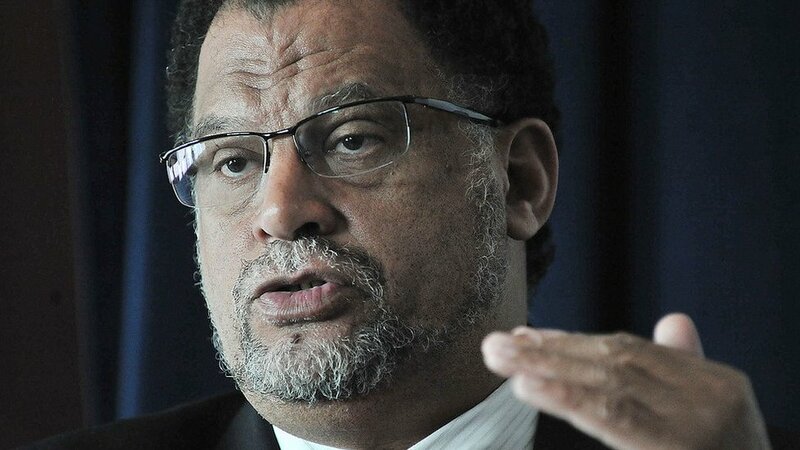 South Africa's Danny Jordaan says allegation must be "ventilated in a court of law". More than 90% of voters in Congo-Brazzaville's referendum approve President Denis Sassou Nguesso's bid to run for a third term, results show.